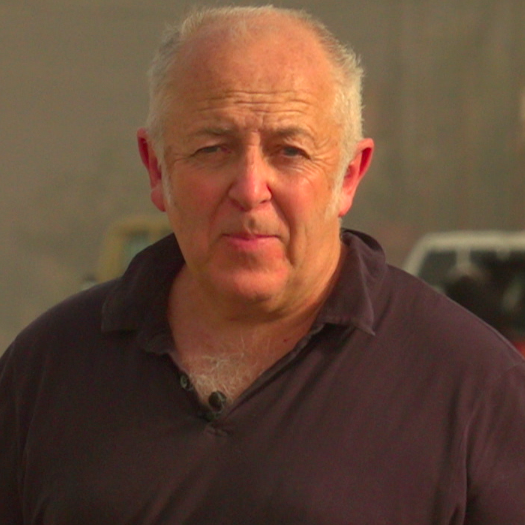 Audioboom / Jeremy Bowen on the consequences of the 2003 invasion in Iraq. One man who helped take down Saddam Hussein's statue explains why now he wishes to rebuild it. Our report on BBC Radio 4 Today Programme. "Her only hope of a better life, is risking death at sea". BBC's Orla Guerin reports from Libya on the harrowing journeys by migrants trying to reach Europe.